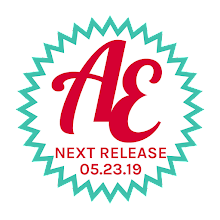 Avery Elle: An Extraordinary Birthday Card! Melania created this card for us today. I love how she tucked the circle die cut from our Horizontal Stripes die set into the Waves die cut. It gives so much depth and interest to the card. 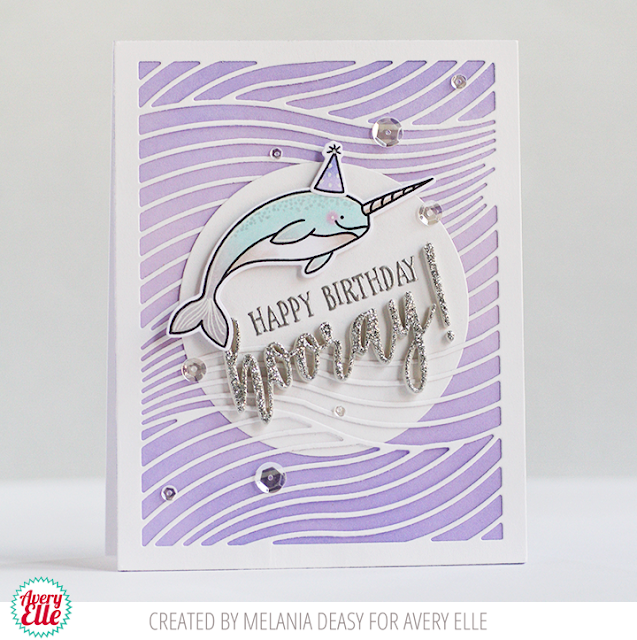 The stamped, colored and die cut narwhal from our Extraordinary stamp set looks fantastic popped up on the card front. 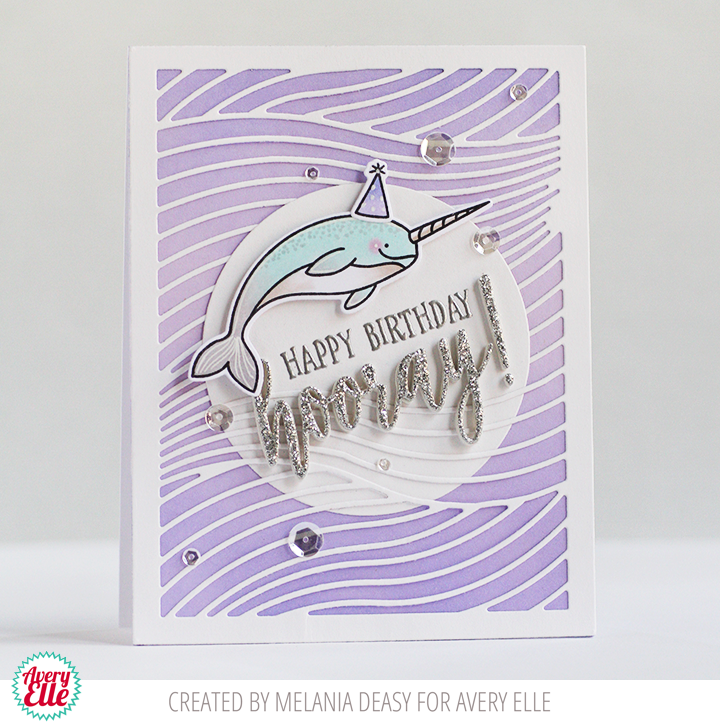 After stamping and embossing the happy birthday sentiment from the same stamp set she added the "hooray" die cut from our Horizontal Striped die set. It doesn't get much cuter than this!! What a cool card!! I LOVE that wave element! !